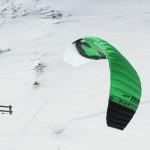 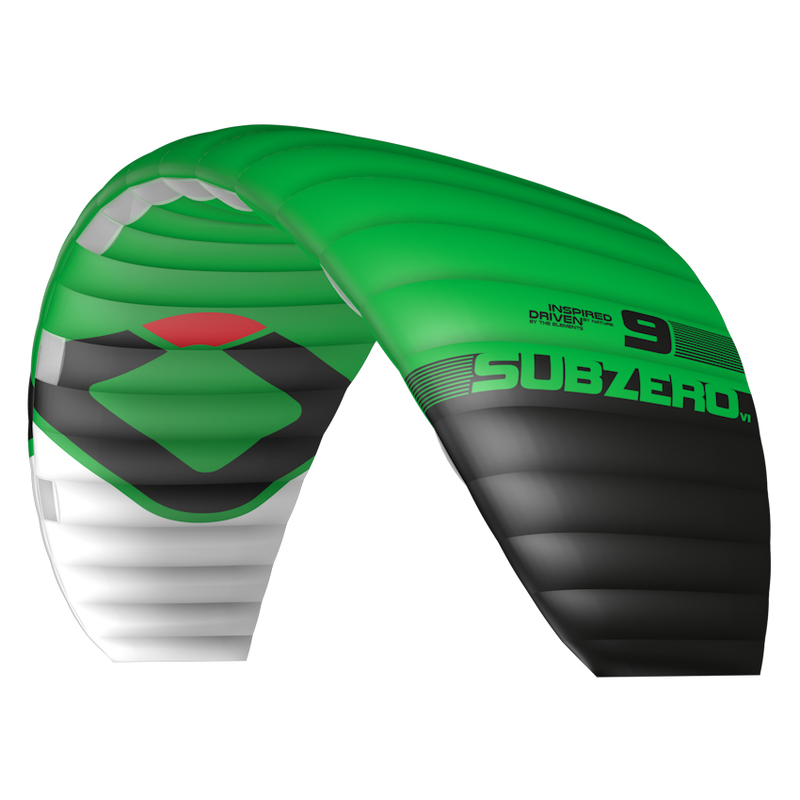 The is available as a Kite Only option or Kite Complete with the Contact-Snow Control System and Technical Mountain Backpack. We recommend adding the Snowkite Kompressor Bag to either option to keep your kite packed and secured as small as possible. The Subzero V1 is available in 5m, 7m, 9m, 11m & 13m, in Standard or Ultralight fabrics. Custom colours are also available. 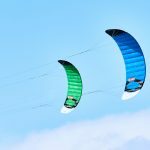 NOTE: The Internal Re-Ride Release System cannot be upgraded to older kites as it includes lines that are running inside your kite. 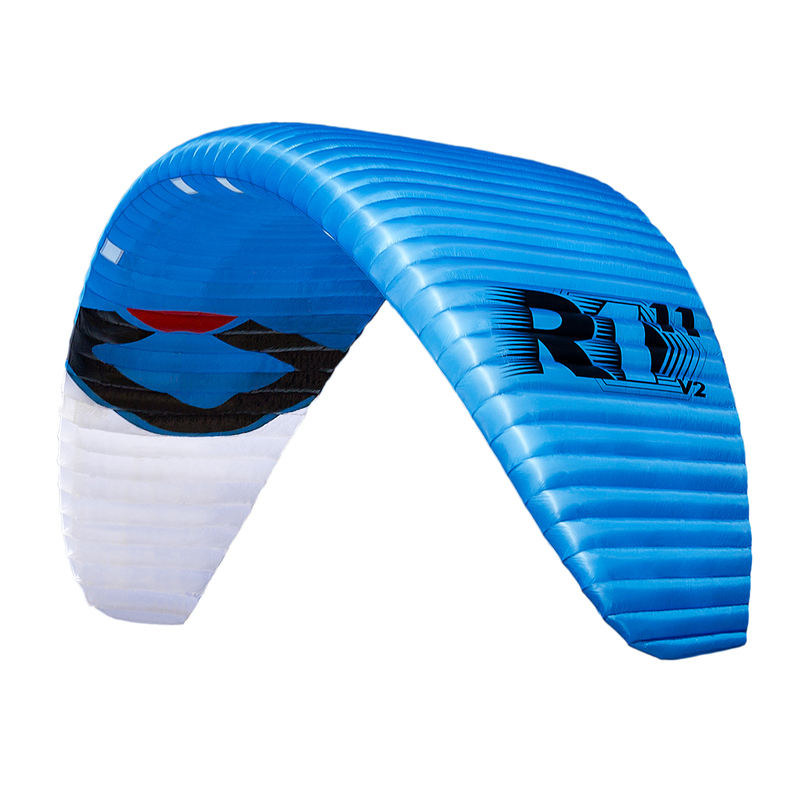 Dirt out wingtips – The Velcro sealed cells at the tips can be opened for cleaning the kite. 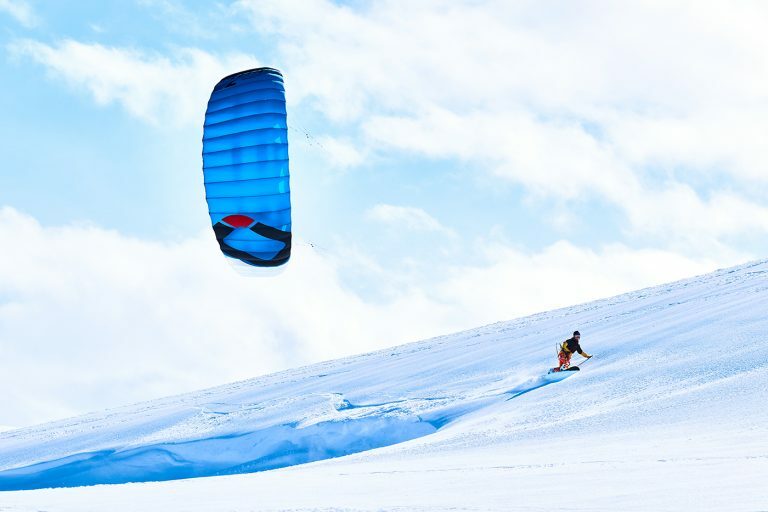 Always clean your kite by emptying any snow or debris as this will prolong the life of the kite and help it fly as designed. 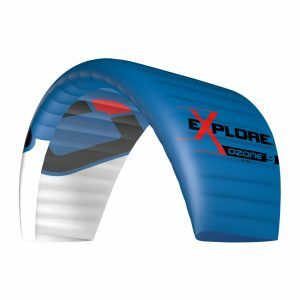 LE opening battens – Flexible lightweight plastic battens are precisely positioned at each Leading Edge cell opening. 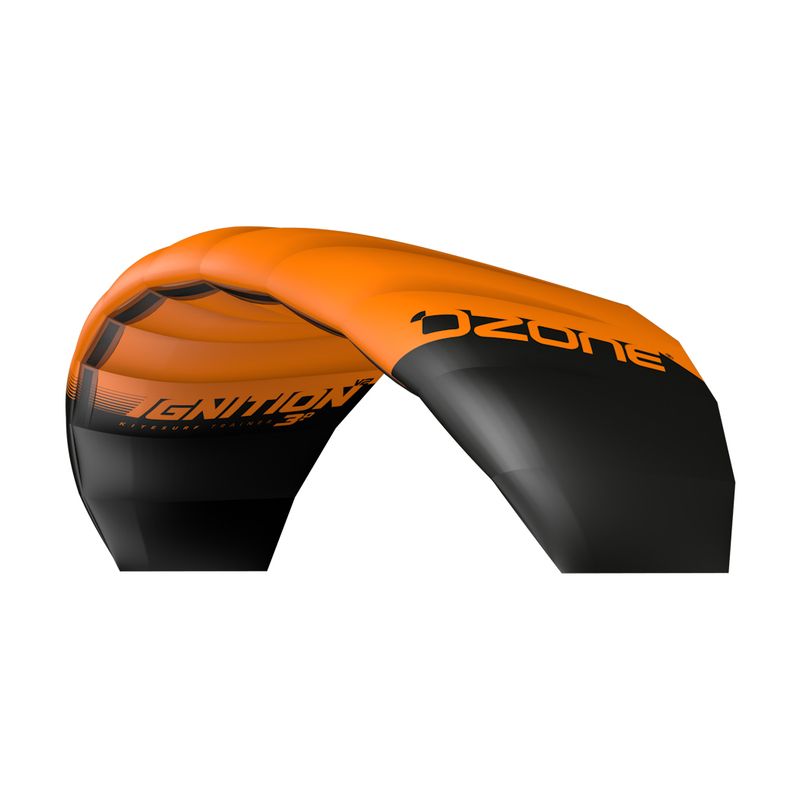 The battens enhance structure of the openings, this means quicker and easier inflation. 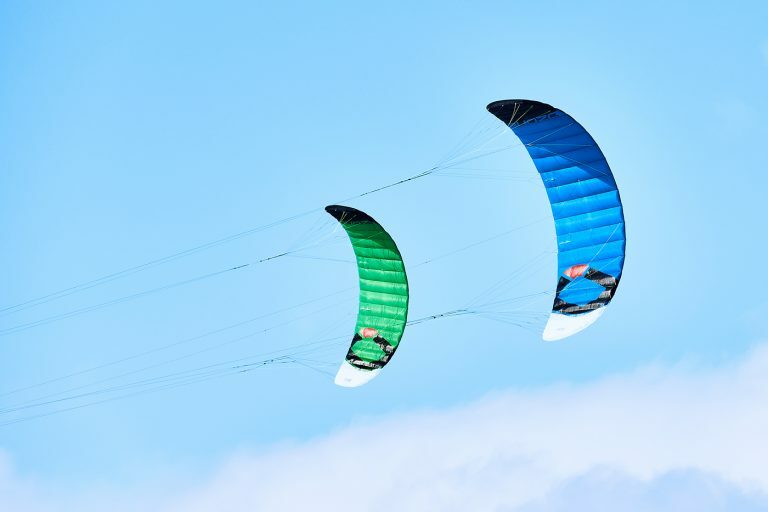 Internal diagonals and straps – Internal span-wise straps work in unison with optimized diagonal ribs, distributing load from the bridles evenly and effectively. 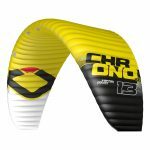 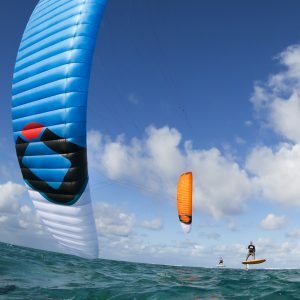 This increases the internal structural balance that helps control the kites top and bottom surfaces to maintain the designed shape and profile without being distorted from indirect tension or loads. 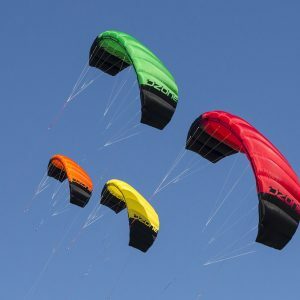 Blow Out Valves – Under surface Blow-out-valves help avoid damage by releasing excess internal air pressure if the kite is crashed into the ground. THE SUBZERO V1 IS ALSO AVAILABLE IN AN ULTRALIGHT VERSION. 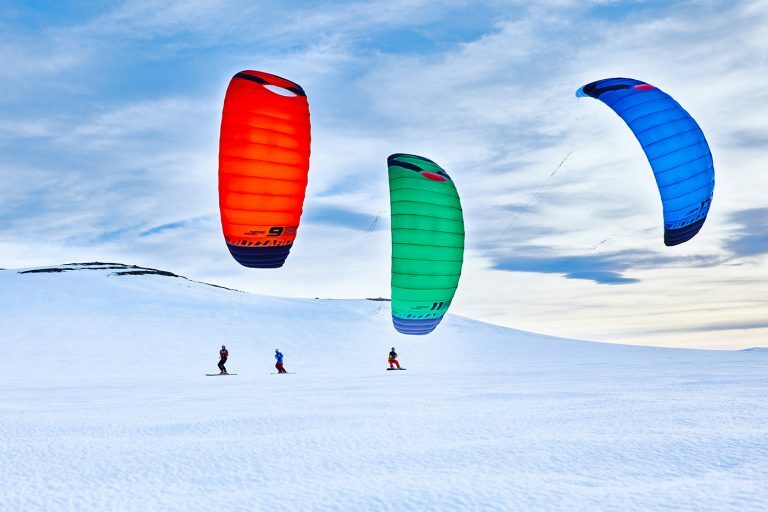 THIS IS THE SAME DESIGN PRODUCED WITH HIGH QUALITY LIGHTWEIGHT MATERIALS AND WITH OUT THE BLOW-OUT VALVES TO REDUCE WEIGHT AND PACKING VOLUME TO A MINIMUM – IDEAL FOR TRAVELLING AND EXPEDITIONS. THE ULTRALIGHT VERSION IS 25% LIGHTER AND PACKS DOWN TO AROUND HALF THE SIZE! 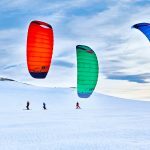 It is the kite of choice for those who want to explore – it might be mountains you have to skin up before kiting the ridges, or a vast wilderness you are attempting to cross, so you want as little weight as possible for those days you have to walk. 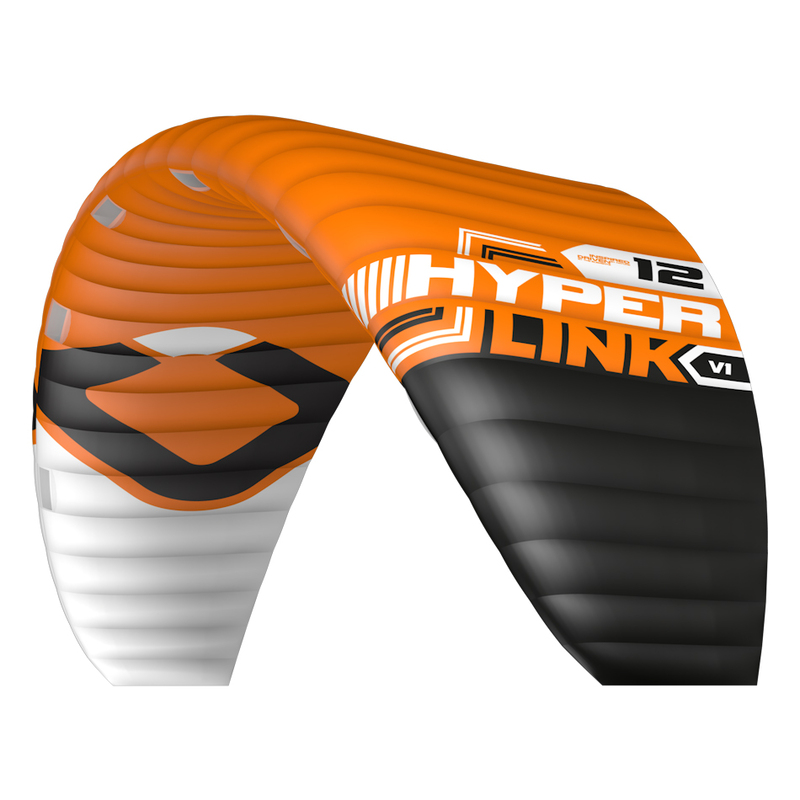 The technical backpack is the same design as the standard version using lighter materials. 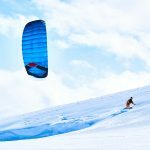 To reduce weight and packing volume even further we have use unsheathed spliced and stitched Edelrid bridle line – this line is not just lighter and thinner, it also reduces parasitic drag resulting in faster flying and tighter turns. 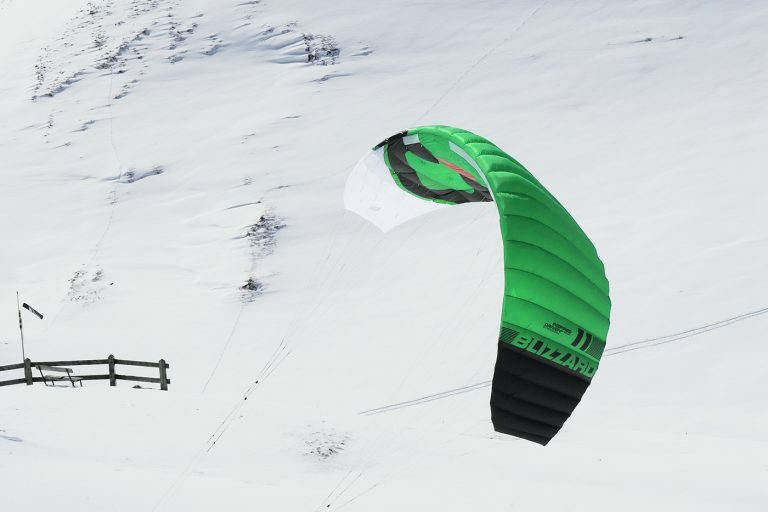 THE CONTACT SNOW CONTROL SYSTEM OFFERS THE LATEST IN RELEASE FEATURES, A CLEAN CONTROL BAR DESIGN AND A SIMPLE EASY-TO-USE TRIMMING SYSTEM.